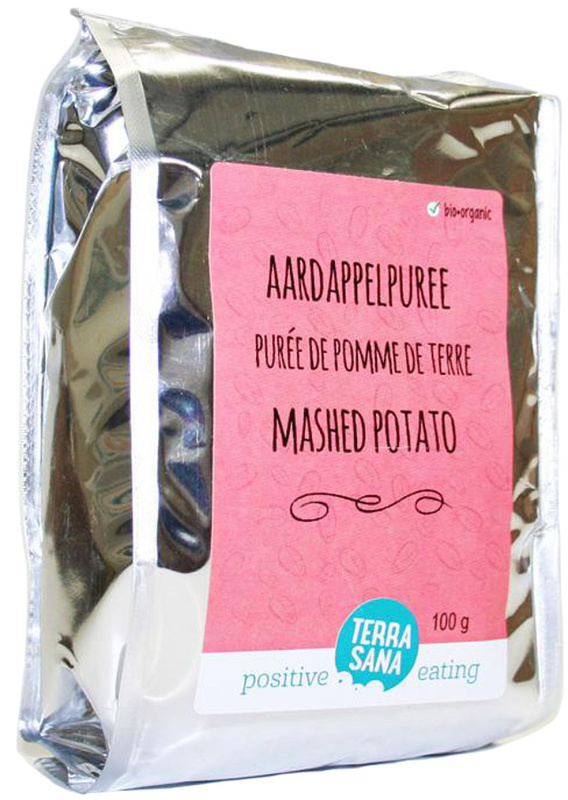 Experience instant mash like never before with this organic mashed potato from Terrasana! Potatoes*, natural flavour: rosemary extract* *From organic agriculture. The Terrasana Organic Instant Mashed Potato - 100g product ethics are indicated below. To learn more about these product ethics and to see related products, follow the links below. Absolutely lovely, couldn't believe it was so good. rnGreat for a quick veggie bangers & mash when I have worked a long day! Forget other mash from packets - this is nothing like them. This is pure potato and tastes great. 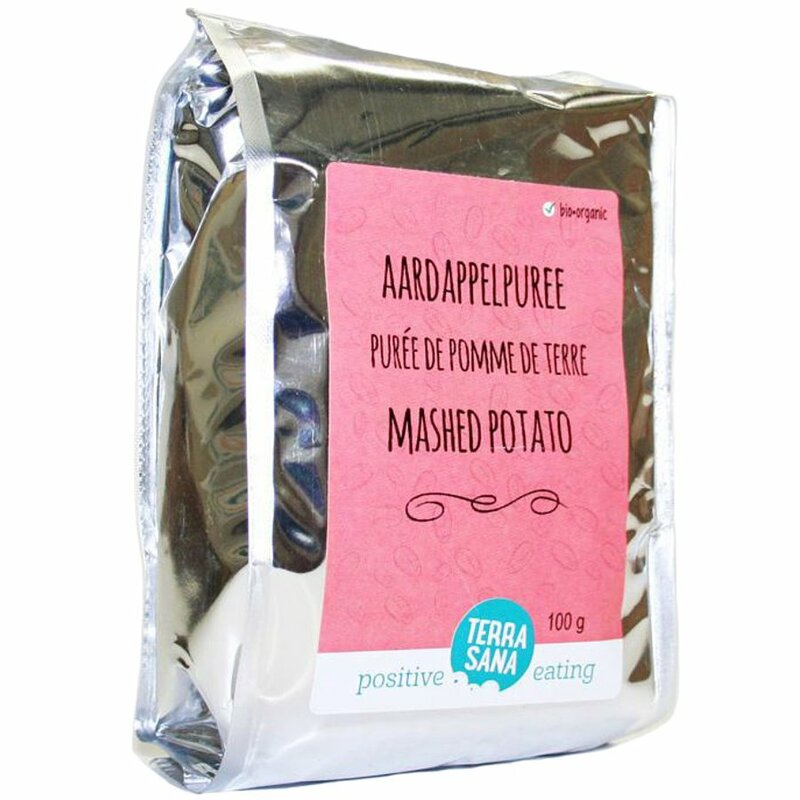 There are currently no questions to display about Terrasana Organic Instant Mashed Potato - 100g. TerraSana was founded in 1990 by Kees Barnhard and specialises in organically grown foods. It aims to give you products which taste great and maintain the environment. As a company, it works with small, local producers to encourage sustainability and good working relations.